There are 49 days left in the PGCBL regular season, which ends on July 30. Mohawk Valley 5 Utica 0: The Mohawk Valley DiamondDawgs used a strong start and late runs to go on and shut out the Utica Brewers in Utica, 5-0. Ben Moxley kept Utica off the board in his 5.1 innings of work, allowing just three hits while striking out four Brewers to earn the win. The game was scoreless until the top of the sixth when a sacrifice fly and an Anthony Capo RBI single brought in the first two runs of the game for Mohawk Valley. Matt Pagano scored the third run of the game in the top of the eighth and the DiamondDawgs added two more in the ninth on a wild pitch and a Sam Machonis RBI single. 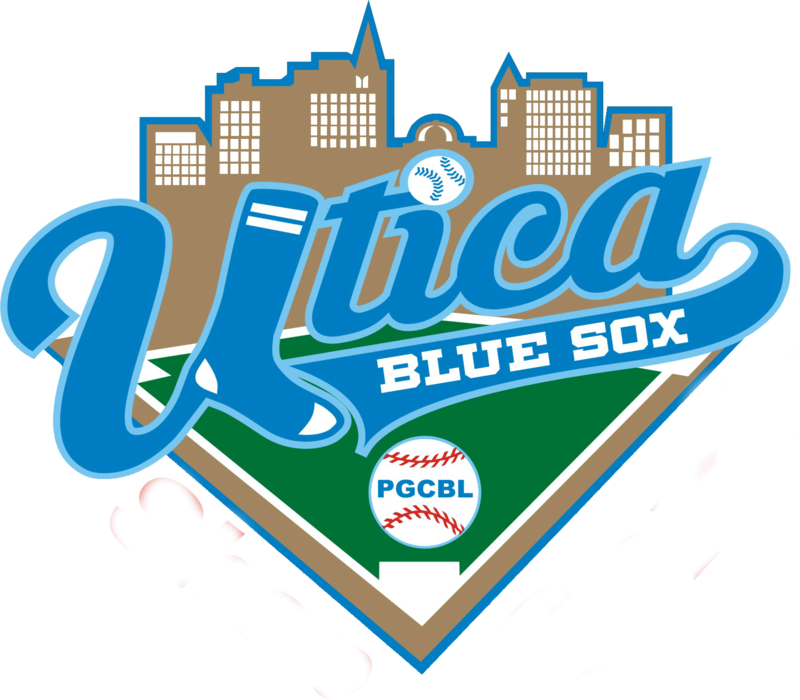 Jake Amoroso allowed the two runs in the sixth inning to take the loss for Utica. Amsterdam 6 Albany 5: The Amsterdam Mohawks scored four runs in the bottom of the ninth to come back and stun the Albany Dutchmen with a 6-5 win. Justin Yurchak brought home the first run of the home half of the ninth with an RBI single. Hunter Tackett then hit a two-RBI single to tie the game at five. Following an intentional walk, Tyler Kirkpatrick hit a walk-off single, scoring Yurchak and giving the Mohawks the win. Previously in the game, Albany scored two runs in the top of the first and one in the second—all three on sacrifice flies. A Yurchak RBI single in the bottom of the third was Amsterdam’s first run of the game. Albany responded with a run of its own in the to of the fourth to make it 4-1. Amsterdam pulled with in two in the bottom of athe seventh, but Albany scored an insurance run in the top of the ninth. That insurance run wasn’t enough as Jesse Cooper blew the save opportunity and allowed the four runs. Jake Mielock got the win for Amsterdam. Glens Falls 8 Saugerties 4: The Glens Falls Dragons used a five-run fifth inning to go on and defeat the Saugerties Stallions, 8-4. Glens Falls jumped on the board early, opening the scoring with a Dylan Robinson RBI single in the top of the first. Saugerties responded to tie the game with a Clint Hardy RBI single. Mark Powell and Tyler Phillips both hit RBI singles for Glens Falls in the fourth inning, making it a 3-1 game. Then in the fifth, a wild pitch, a groundout, a Jake Vieth RBI single and a Dylan Robinson two-RBI single made it an 8-1 game. Saugerties got a run back in the seventh and two more back in the ninth, but it wasn’t enough as Glens Falls earned the win. Alex Yarem allowed one run in 6.1 innings of work for Glens Falls, getting the win. On the other side, Ben Contento allowed three runs (two earned) to take the loss. 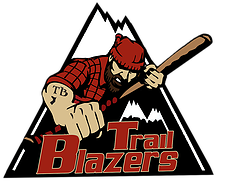 Adirondack 10 Victor 1: A seven-run fourth inning propelled the Adirondack Trail Blazers to a 10-1 home win over the Victor RailRiders. 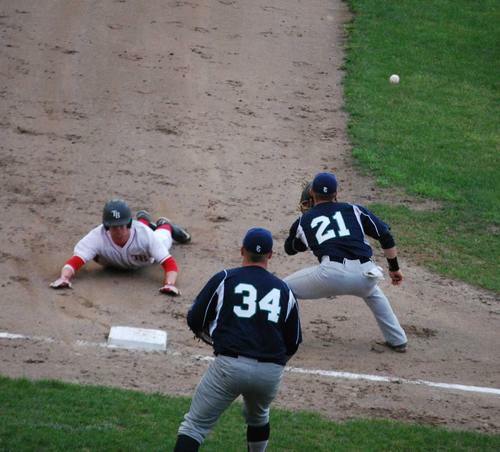 The game was scoreless until Adirondack’s big inning. Brendan Looby hit an RBI double, Brad Jones hit a two-RBI single, Shane Allen hit a two-RBI double and Brett Connors hit a two-RBI double to make up the seven-run inning. Victor scored its only run in the top of the seventh on an Evan Fernandez RBI double. In the home half of the inning, Adirondack finished the game’s scoring with a sacrifice fly and a Bobbly Slagle two-run home run. Ryan Aquino tossed six scoreless innings to earn the win for Adirondack while John Saviano took the loss for Victor. 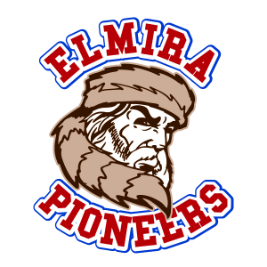 Elmira 6 Newark 5: The Elmira Pioneers got their first home win of the year in walk-off fashion, topping Newark at Dunn Field, 6-5. In the bottom of the ninth, a Will LaRue double, Timmy Mirabelli single and Christian Santisteban walk loaded the bases for Taylor Hillson, who promptly hit a walk-off RBI single giving Elmira the win. Newark scored the first run of the game in the top of the third on a Kyle Norman RBI single. A bases-clearing, three-RBI double by Christian Santisteban gave Elmira the lead in the bottom half of the inning. Newark tied the game at three in the fifth with an RBI single and a sacrifice fly before Elmira took a two-run lead in the sixth. Lone runs by Newark in the seventh and eighth tied the game at five before the walk-off hit. Ryan Bellomo tossed the final two innings for Elmira, getting the win. Nick Wegmann was on the hook for the ninth inning run and took the loss. 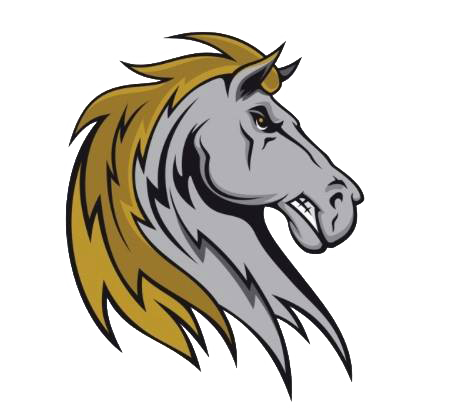 Elmira at Saugerties 6:35 p.m.: Two .500 teams will square off on Thursday as the Saugerties Stallions, who had their four-game win streak snapped Wednesday night, host the Elmira Pioneers. Amsterdam at Mohawk Valley 6:35 p.m.: Coming off an exciting walk-off win at home, the Amsterdam Mohawks will travel to Little Falls to take on the Mohawk Valley DiamondDawgs, who won last night, 5-0. 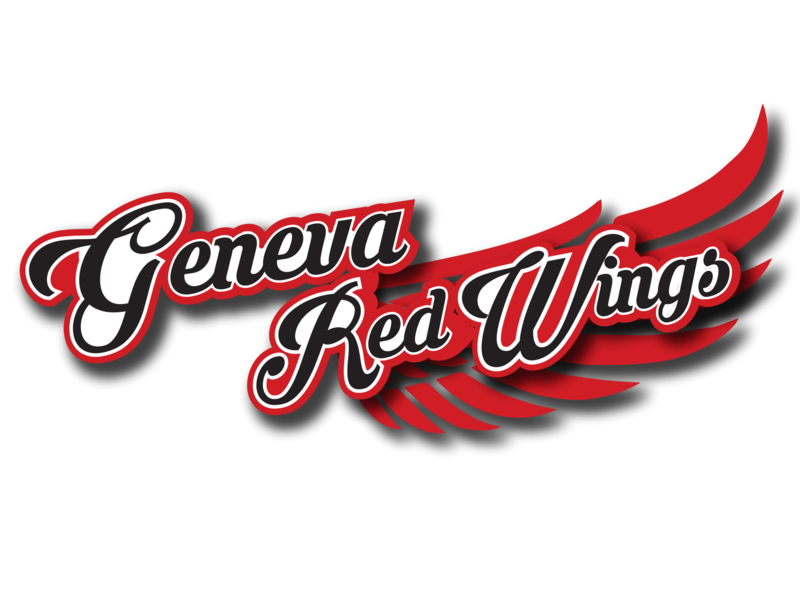 Utica at Glens Falls 7 p.m.: Utica will look to right the ship on Thursday after getting shut out at home on Wednesday, traveling to Glens Falls to face the Dragons, who are coming off an 8-4 win. 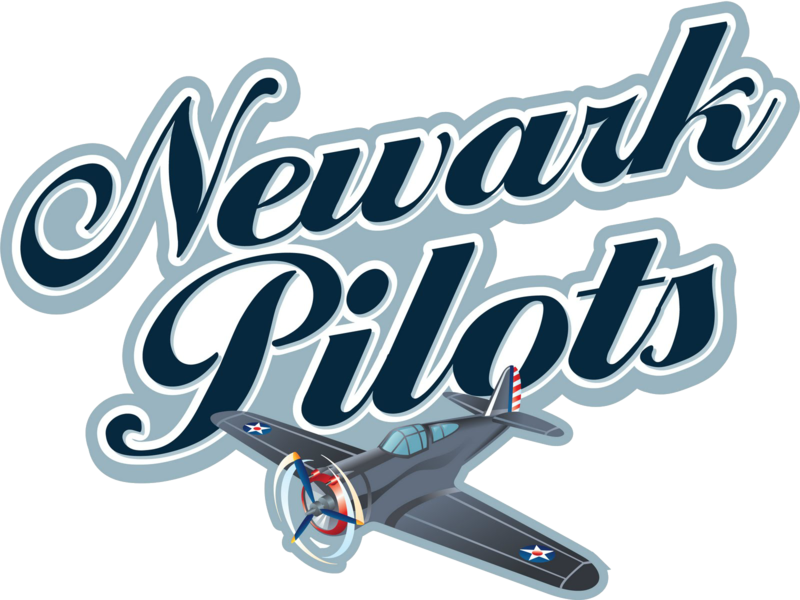 Adirondack at Newark 7:05 p.m.: The Newark Pilots, who trail Adirondack by a lone game in the West Division standings, will play host to the Trail Blazers on Thursday night. Victor at Albany 7:05 p.m.: Both Albany and Victor fell out of first place on Wednesday and both will look to get back into the win column on Thursday night as they square off in Albany.